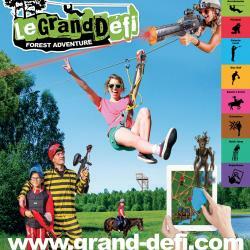 “Le Grand Défi” is a leisure park that offers you: 24 walks in the trees with 22 mega-zip lines. 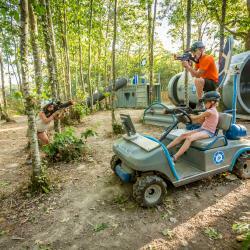 At the same place : the biggest paintball in Vendée (open all year), Galactic Laser (open all year), Disc Golf 18 holes, pony rides, orientation courses and a Quick jump (18 meters jump). 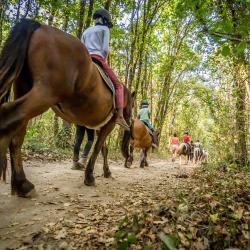 New 2017 : “Le Monde de Sylvain” :3 Educational and fun orientation course. From 2 years old. 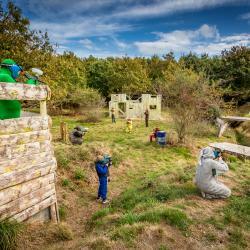 FBI paintball field. 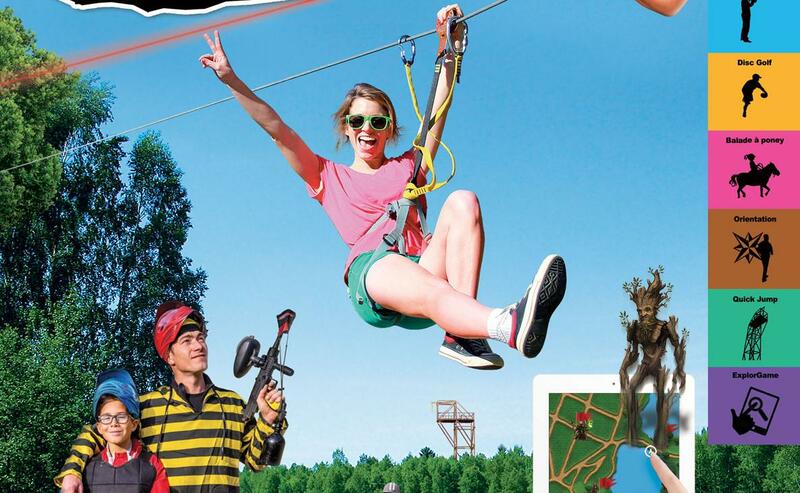 1 new course in the trees. 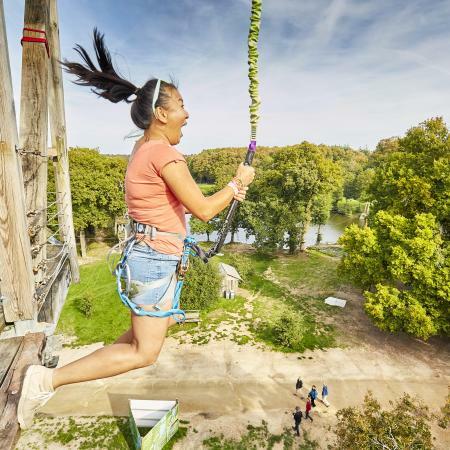 The Grand Challenge is adventure regardless of your level !